The success and financial strength of your surgical practice is a direct result of quality, timely billing and reimbursement. 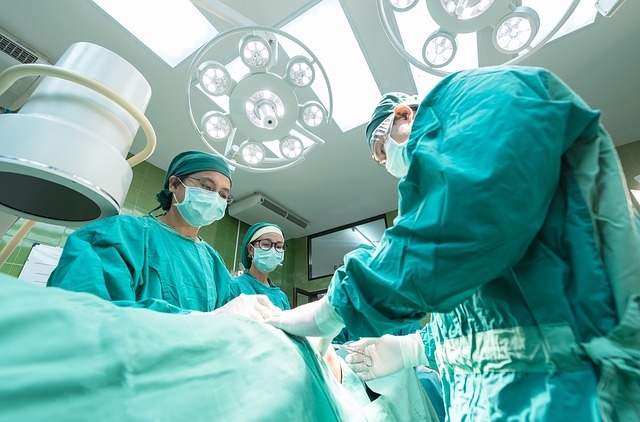 With the recent changes in surgical billing rules for certain procedures, bundled payments and global surgery, it is critical for surgeons to have a billing company that has the experience necessary to navigate the complexities of surgical billing. TechPro provides surgical billing experts who ensure maximum reimbursement for your practice. We have the knowledge to bill for procedures performed, including bilateral and multiple surgeries, co-surgeons and assistants.